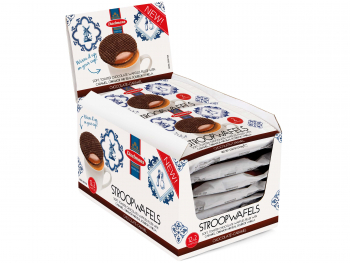 Find all hidden Easter eggs on our 25 product pages and win one of the five chocolate stroopwafel gift packages! 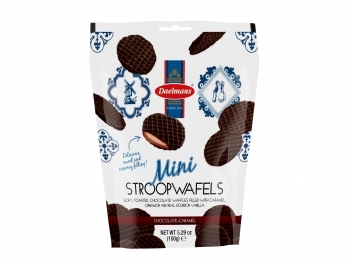 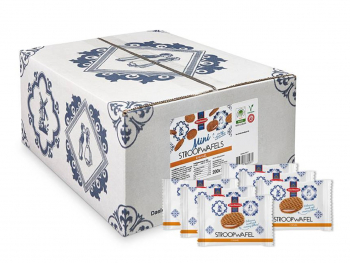 Stroopwafels by Daelmans is part of Daelmans Banket BV. 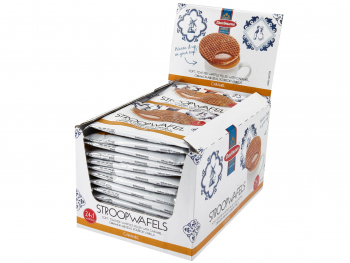 We make the best and tastiest stroopwafels in the world! 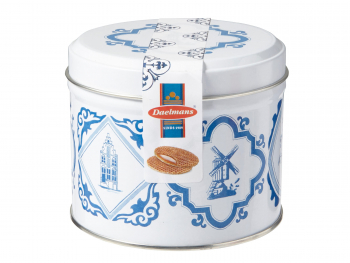 In 1909, Hermanus Daelmans opened a small bakery in Vlijmen (near Den Bosch). 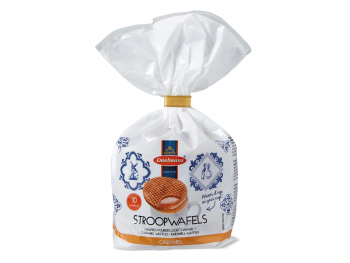 Over the years, that small bakery became a modern, international, and independent family business. 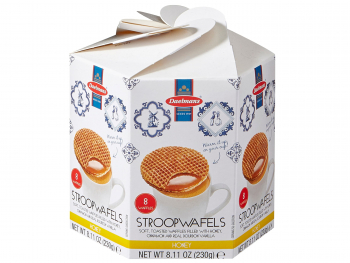 We only use non-GMO ingredients and sustainability is very important to us. 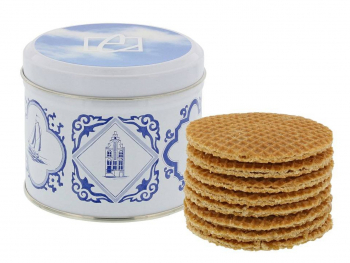 We do not use any artificial aromas or colors, nor do we use any preservatives. 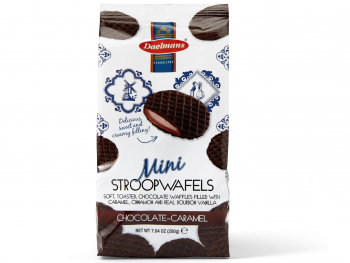 We welcome every order, whether it’s small or large. 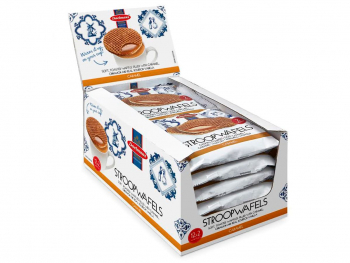 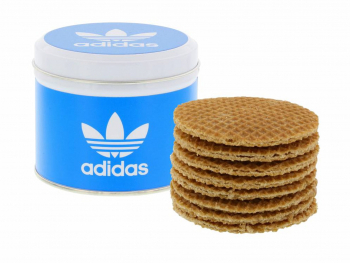 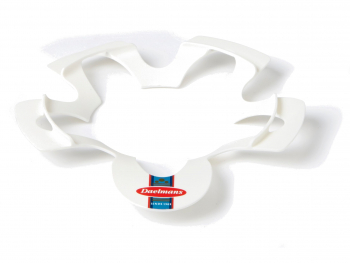 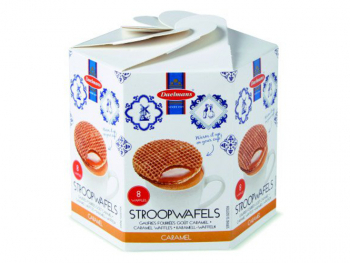 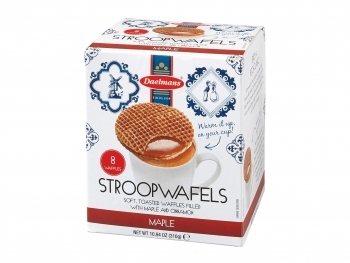 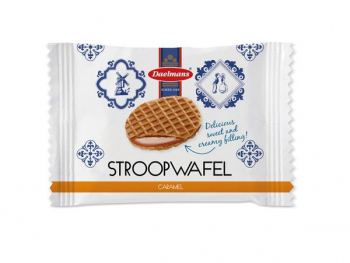 Are you looking to order stroopwafels for your business? 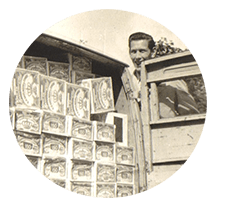 Please apply for a wholesale account.